Our Year 10 students will be studying and working in the Thinking Economy. By studying and working in the Thinking Economy students will be developing and applying skills of communication, collaboration, critical and creative thinking, and flexibility. 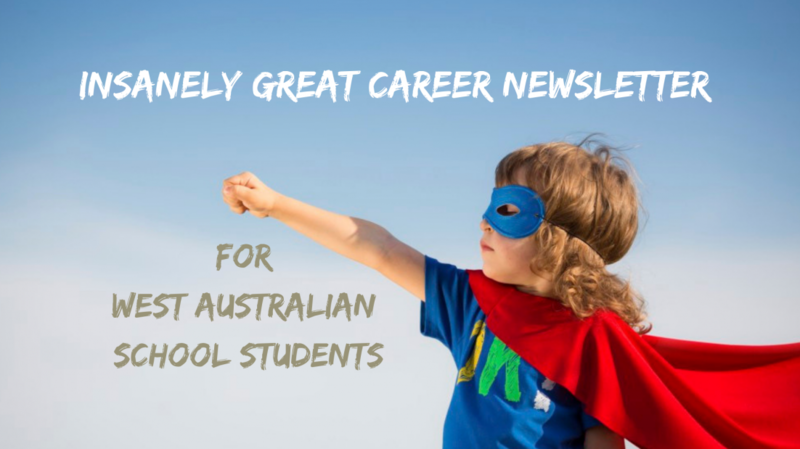 All Year 10 students have generated a report that includes their career interests and a list of jobs that they may interested in exploring. Students may access this website from home and continue to explore what the rest of the software offers. The following are three useful Websites to explore careers, salaries, job openings and tertiary education courses. Besides outlining Duties and Tasks, the main distinguishing feature is listed beneath each. https://tisc.edu.au/static-fixed/guide/slar-2019.pdf The 2020 TISC Guide will be available shortly. Categories: Senior school, Teaching Resources and Research, Year 10 | Permalink.